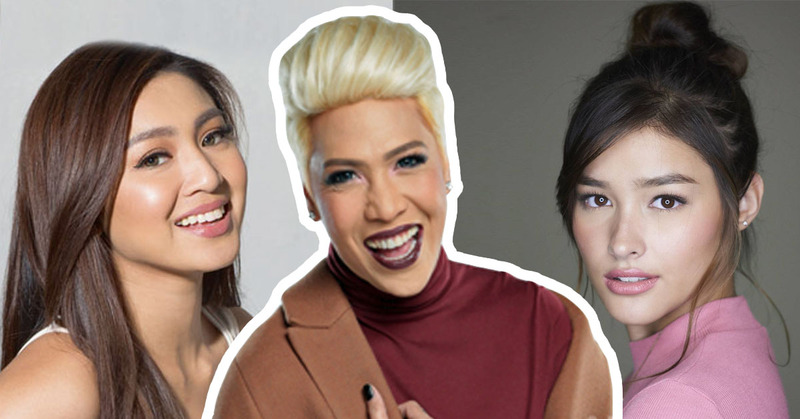 8 Kapamilya Stars you didn't know were Kapuso before! #4 to 1 will definitely shock you! Recently, Vice Ganda went trending with his joke on It's Showtime's segment Ms. Q & A quoting "Kung sinasabing ang GMA ay ‘Where you belong,’ ba’t sila naglilipatan?". ERTV compiled a list of famous Kapamilya stars we don't know were then a talent from GMA7. She was a Kapuso talent from 1997 to 2003. In her teenage years, she stared the show T.G.I.S. (Thank God It’s Sabado) as Emily. Toni started her career as a Kapuso. She was then host of the noon time show Eat Bulaga. Her life story was features in the tv drama anthology Magpakailanman and she also perfoms in the sunday show SOP. 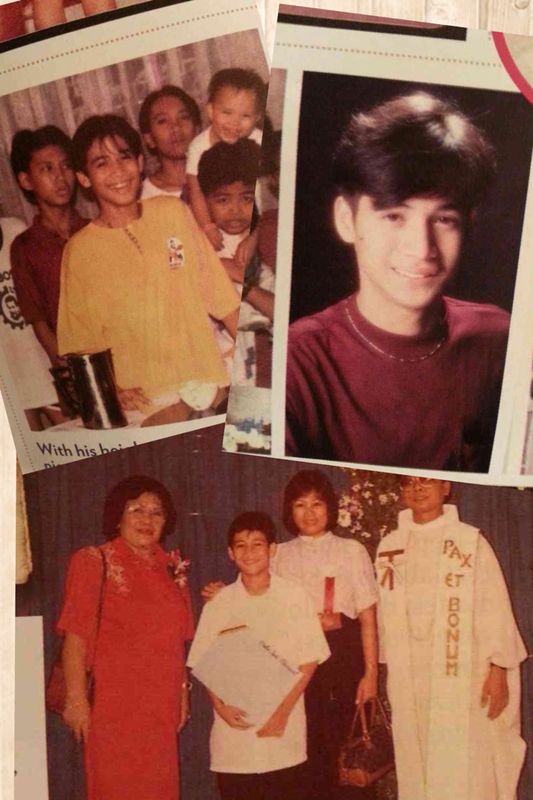 His career started through the variety show That's Entertainment which aired in GMA7. Vice was also known as Rica Reyes with his Kapuso variety show Comedy Central Market aired during the late 90s. Coco appeared in early 2007 with GMA's different shows like Daisy Siete and Mga Kwento ni Lola Basyang. He was also a member of the boy group The Studs. Before her famous role Eya fro Diary ng Panget, Nadine was a member of a girl group POP GIRLS who were regularly performing at the sunday shows SOP and Party Pilipinas. She was at first a talent of GMA7 but chose to withdraw her contract when she was offered to work with ABS-CBN. A video of Liza recently went viral as she was noticed in the show Eat Bulaga's segment Juan for All All for Juan. Who was the most shocking for you?